Do you want to attend an indigo shibori masterclass!? Of course you do!! When I return from our family holidays in Hossegor, I will then head off to the south of France in Pernes les Fontaines & Montpellier to attend an Indigo Shibori masterclass ran by Irish Designer Kathryn Davey at La Maison Pernoise. 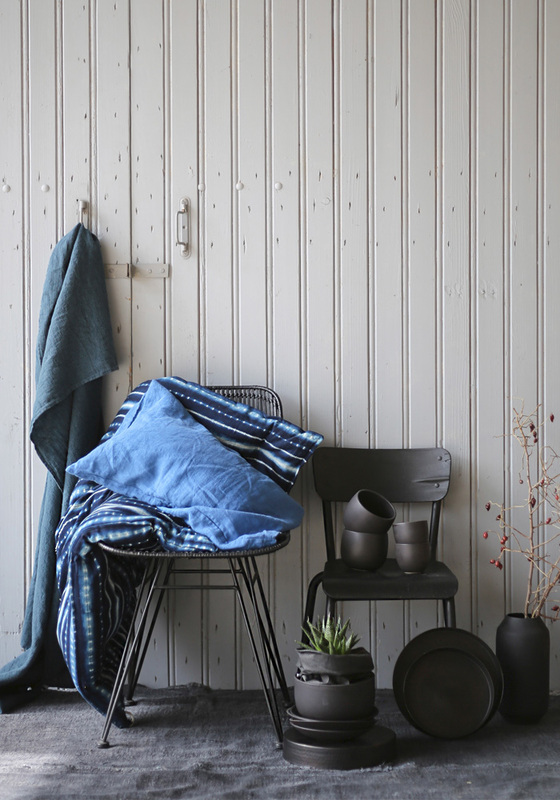 Indigo is my second favourite hue right behind white to bring Summer into a home and adds a holiday vibe to a place. If you follow me on Instagram, you may have seen that our holiday home in France has plenty of small, blue touches from the shutters to the kitchen cupboard I revamped (see here and here) and indigo bed linens as gorgeous as these, definitively exude Summer! Kathryn will run two workshops, one in Pernes Les Fontaines on 23rd August and one in Montpellier on 25th. There are a few spaces left in both so if you are interested in attending one of them, please contact La Maison Pernoise directly. If you are interested in booking a portrait session with me while I’m in the area, please get in touch here. // Styling & photography by me.